Stock # 5207, Automatic, 104001 km. Comfort meets class. 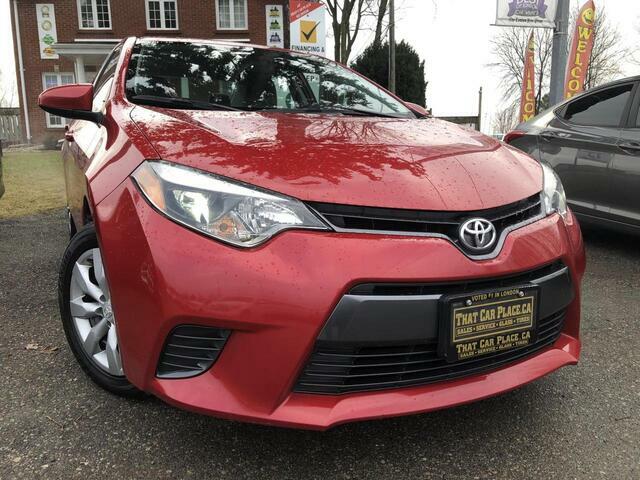 Fuel efficiency is one of the biggest selling features on this beautiful toyota corolla! Along with high value features such as ; Backup Camera, Bluetooth Connectivity, power windows, lock and alloy rims. To book a test drive call us today at 519-686-7253.